NF370 was delivered from Blackburn Aircraft Factory on April 1, 1944. 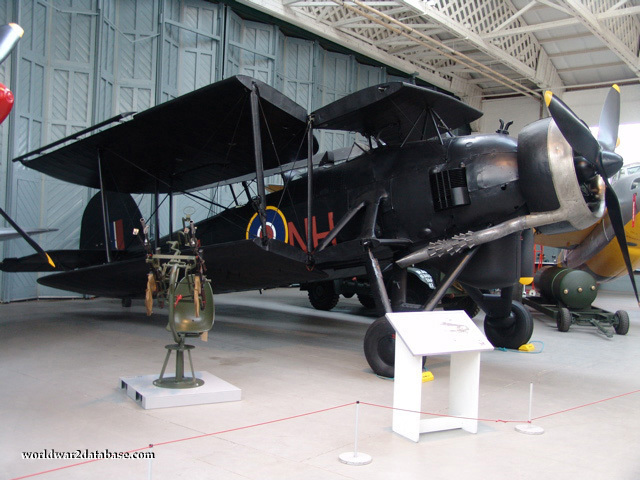 While most Swordfish served with the Royal Navy, this aricraft was discovered to have been in RAF paint, but with which squadron is unknown. The Swordfish outlived its replacement, the Albacore, and was instrumental in the destruction of the Italian Fleet at Taranto and the sinking of the KMS Bismarck.